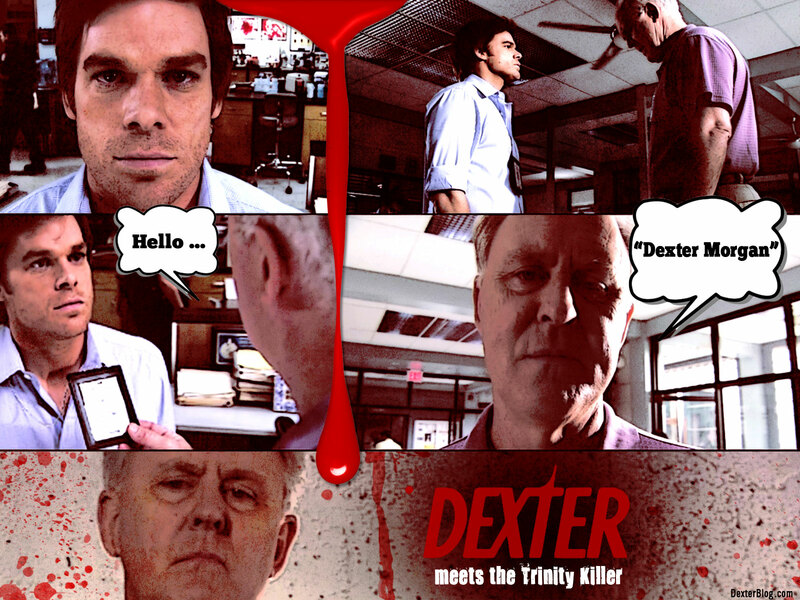 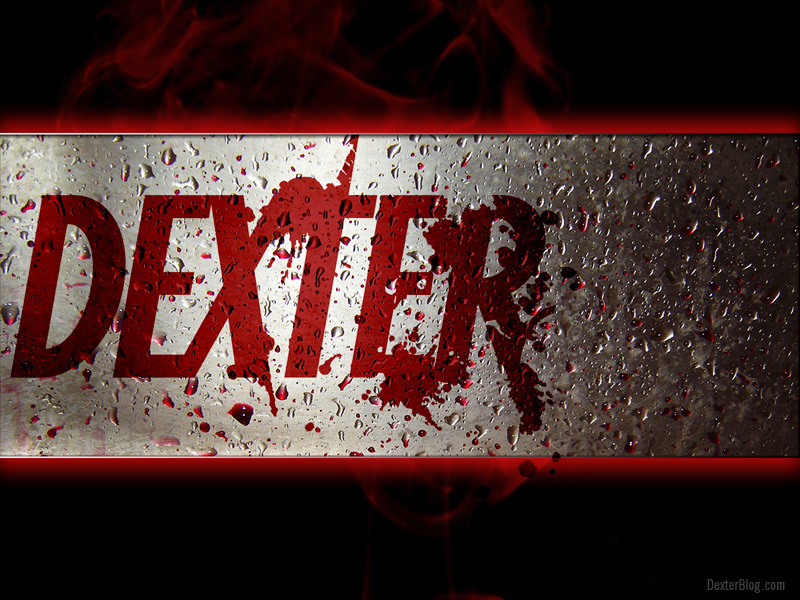 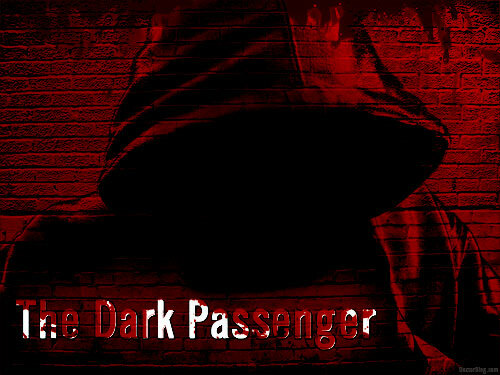 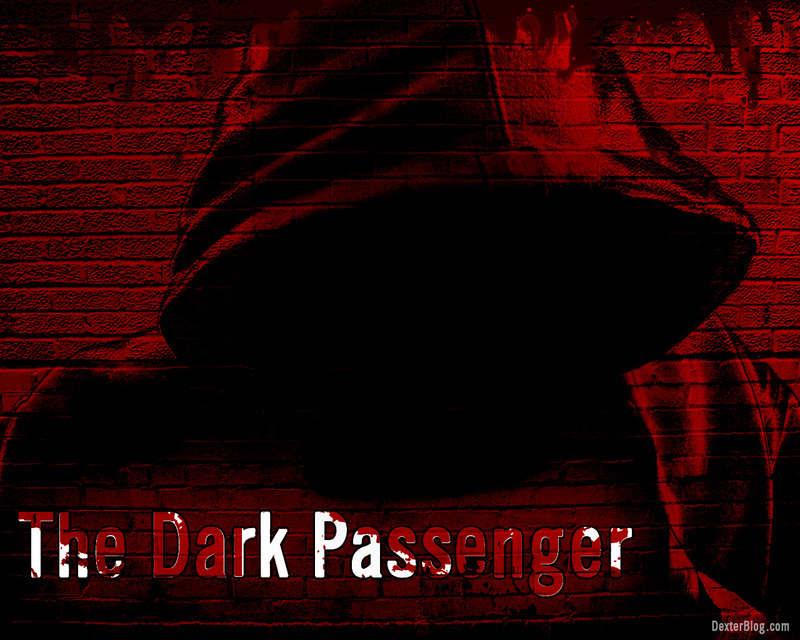 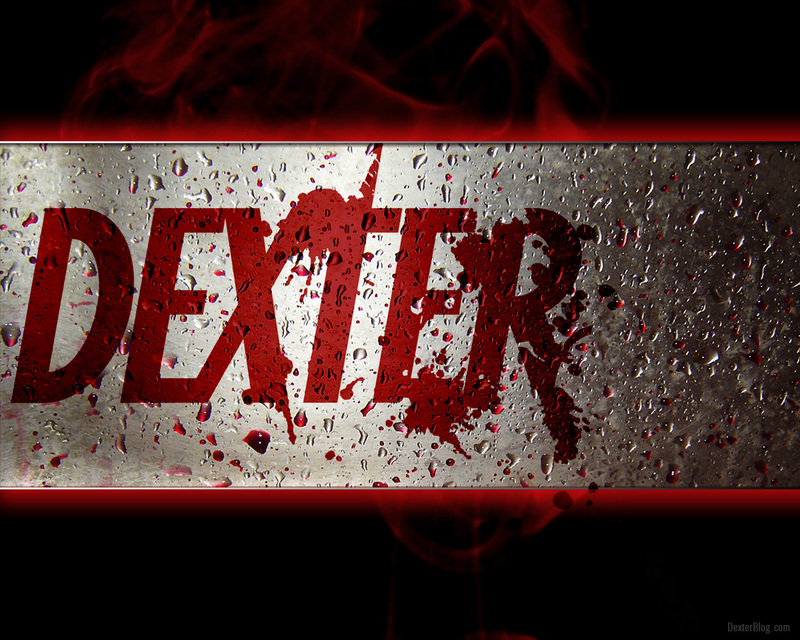 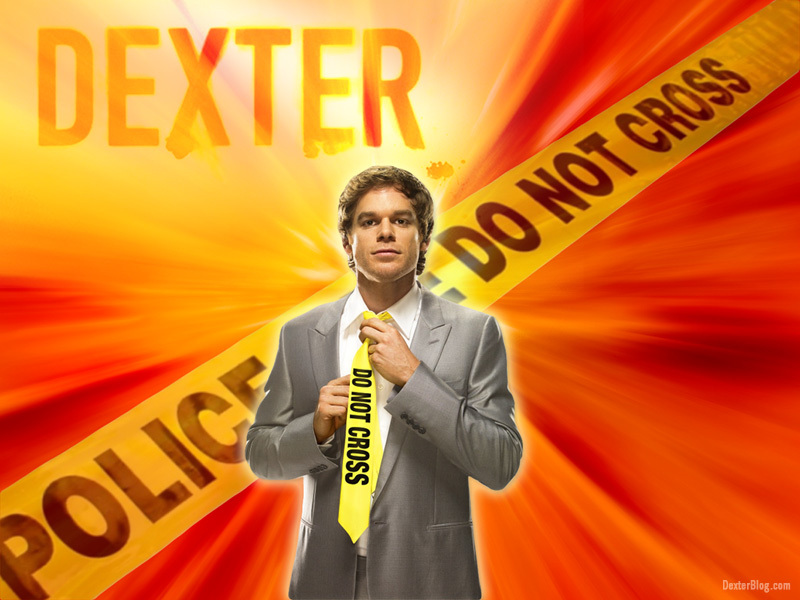 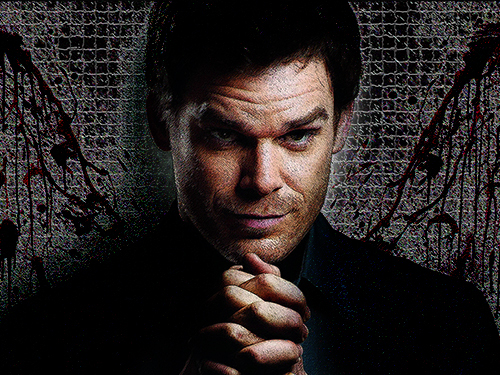 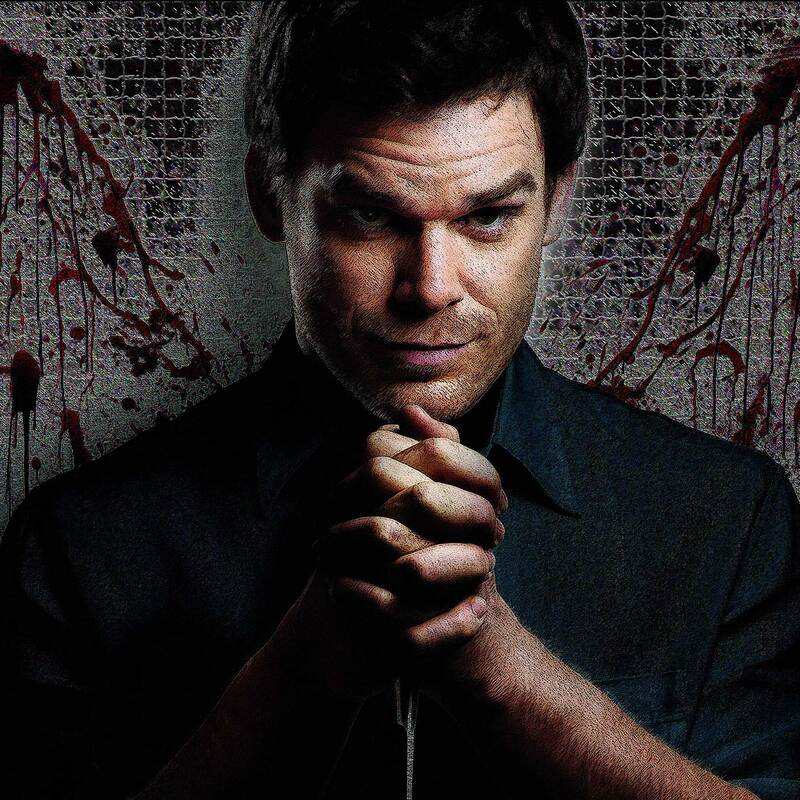 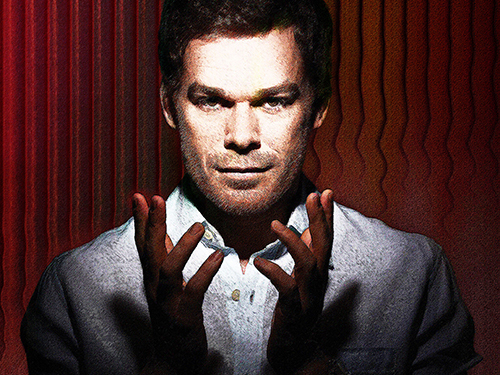 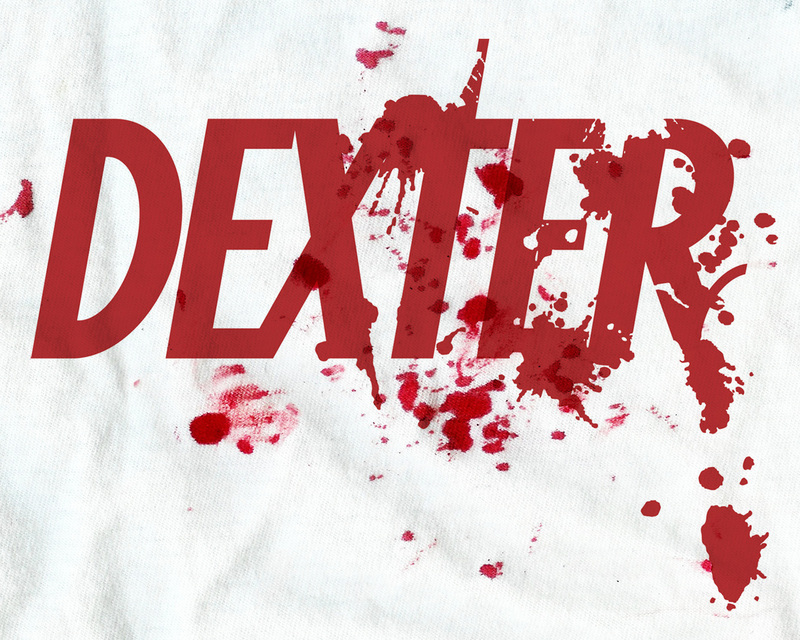 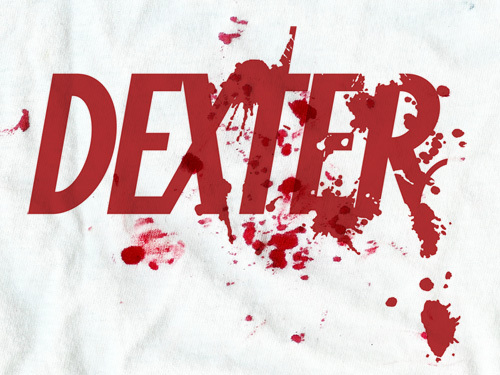 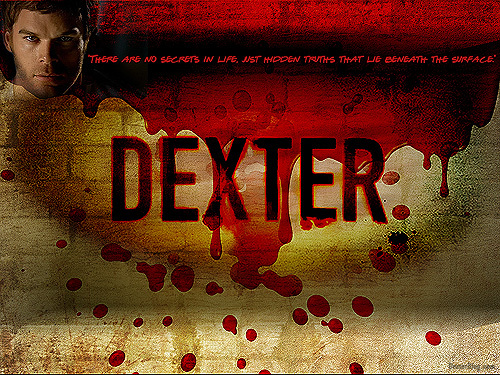 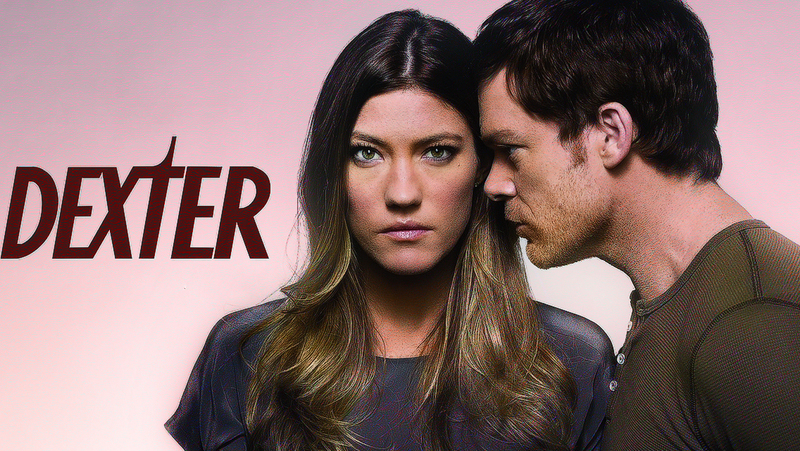 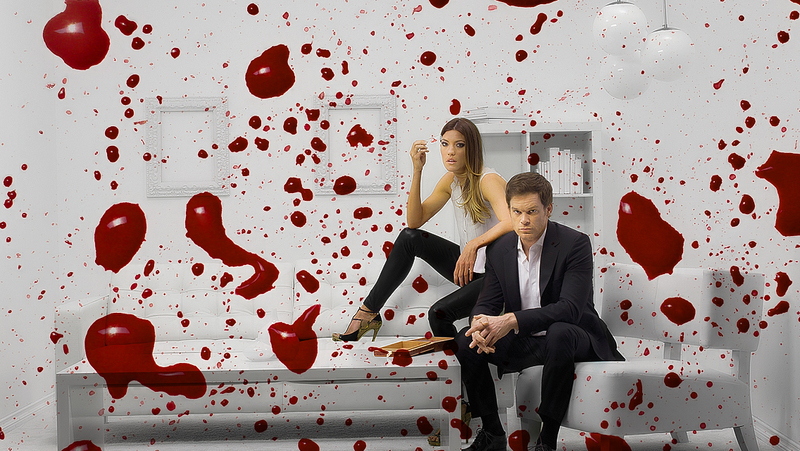 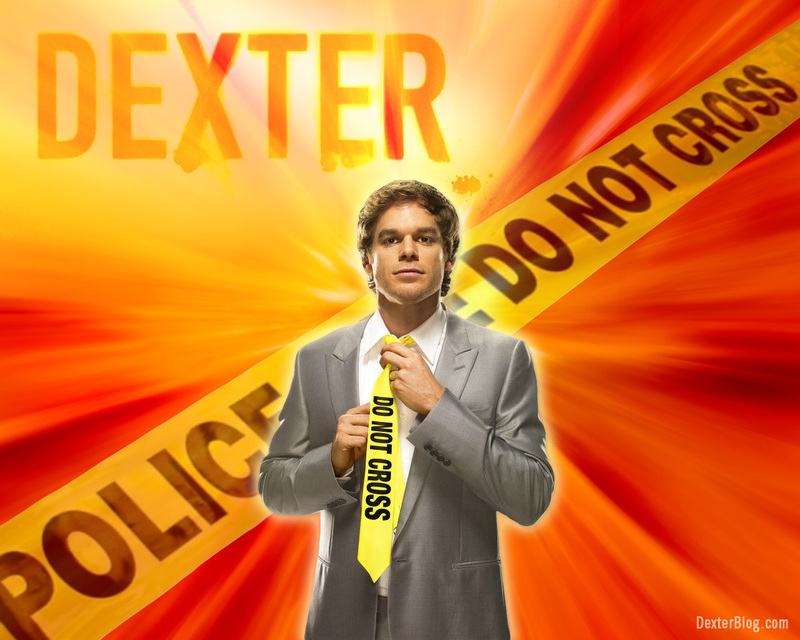 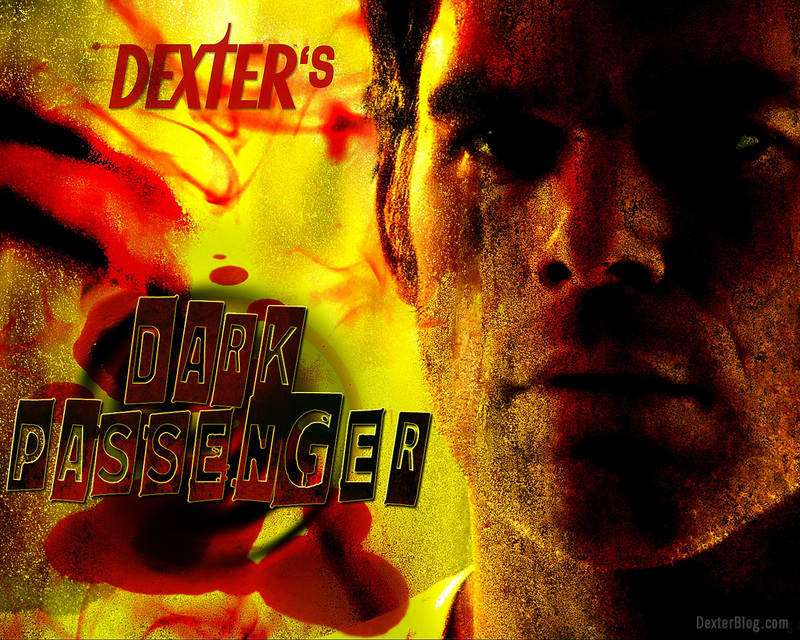 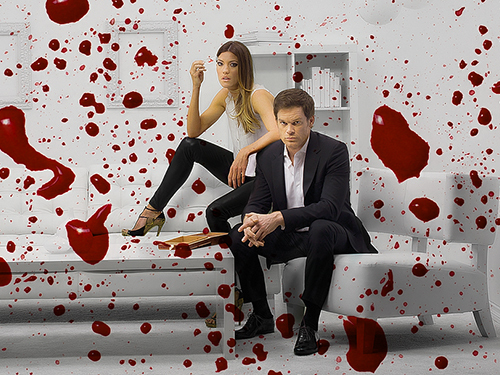 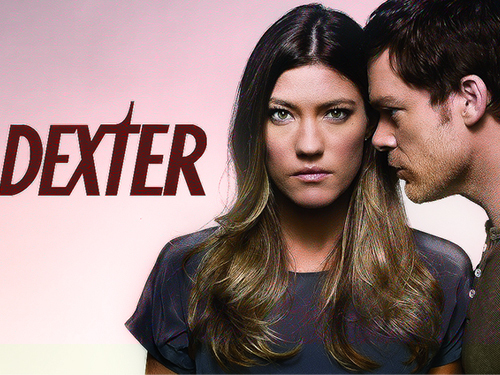 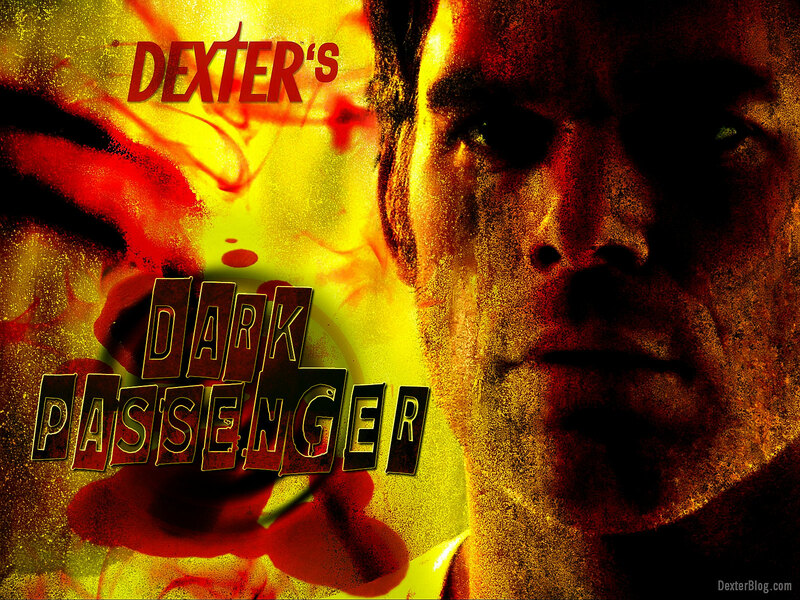 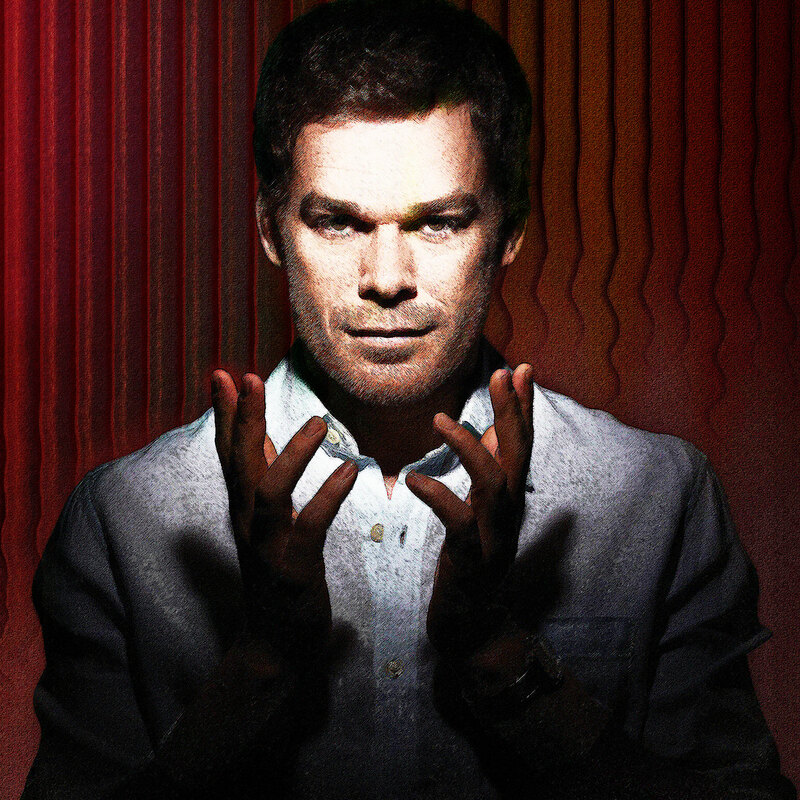 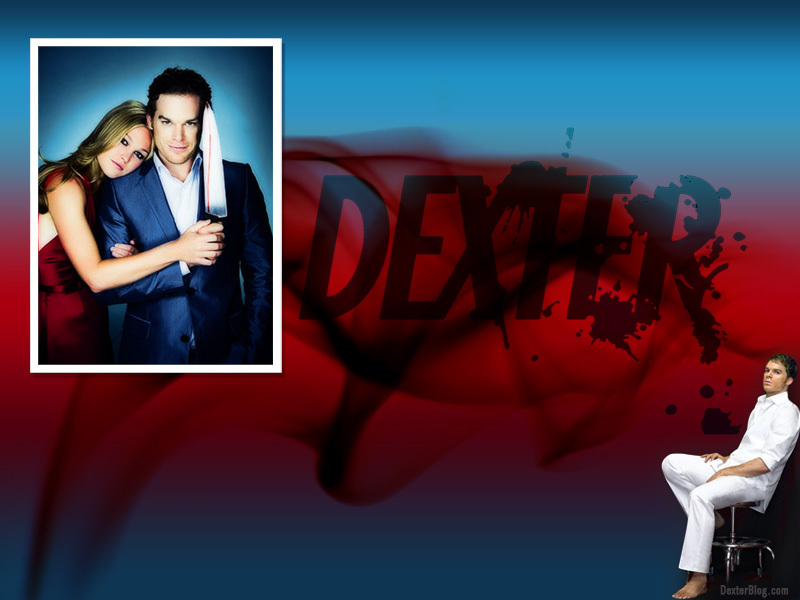 Feel free to download and use the free Dexter wallpaper below. 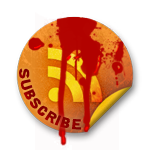 To download and use: Choose the best resolution size to meet your requirements (if in doubt, choose the largest), by clicking on the link. 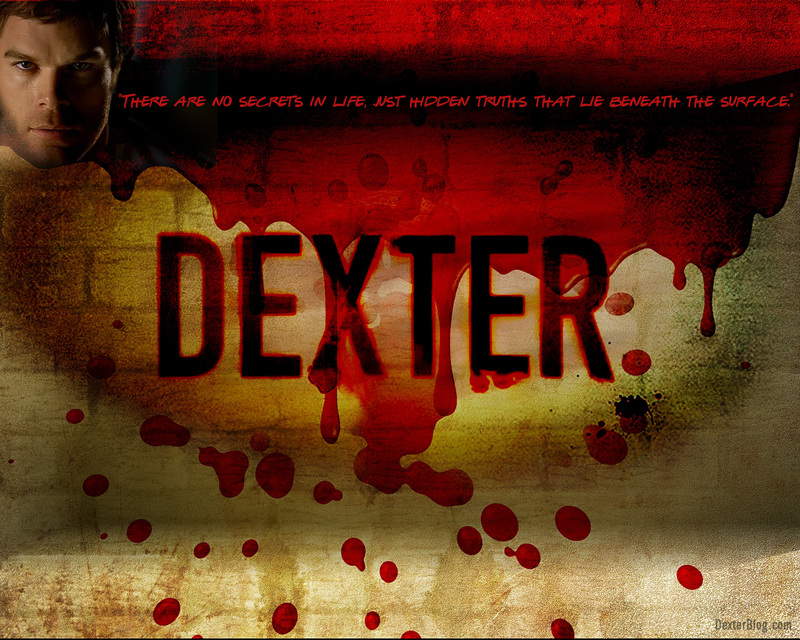 Then right click and “Set as Wallpaper”, or “Background”. Or, you may save the wallpaper to your computer by right clicking and “Save Image As” (right click context menu text will vary based on your operating system). Please don’t re-distribute, thanks!